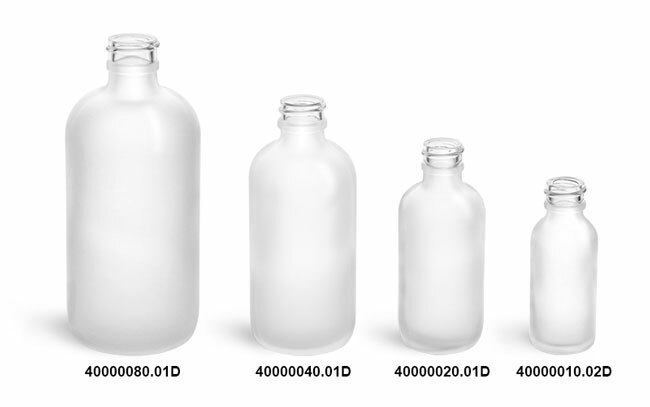 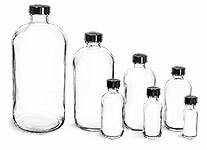 These frosted glass boston round bottles are an excellent semi-opaque packaging option. 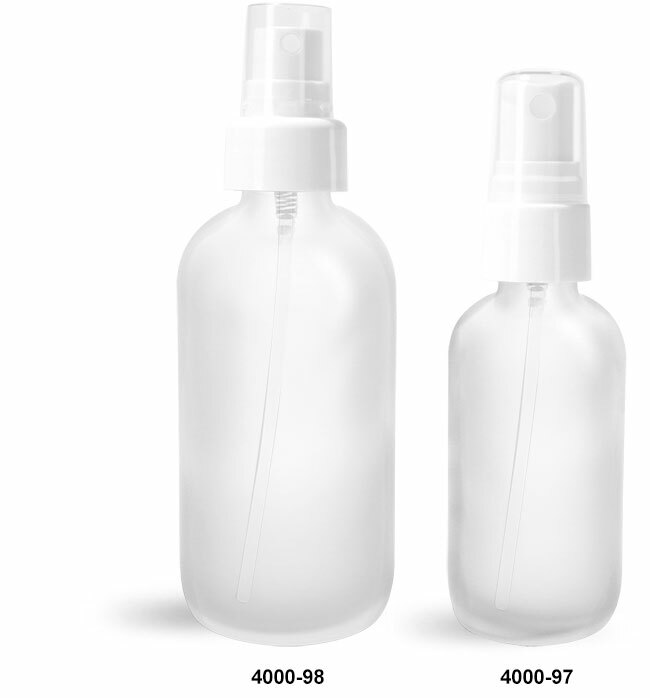 Sold here with a white smooth fine mist sprayer for products dispensed in a misting application. 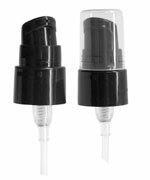 This classic set can be an easy addition to many product lines to package perfume, hair and body care products, and much more.